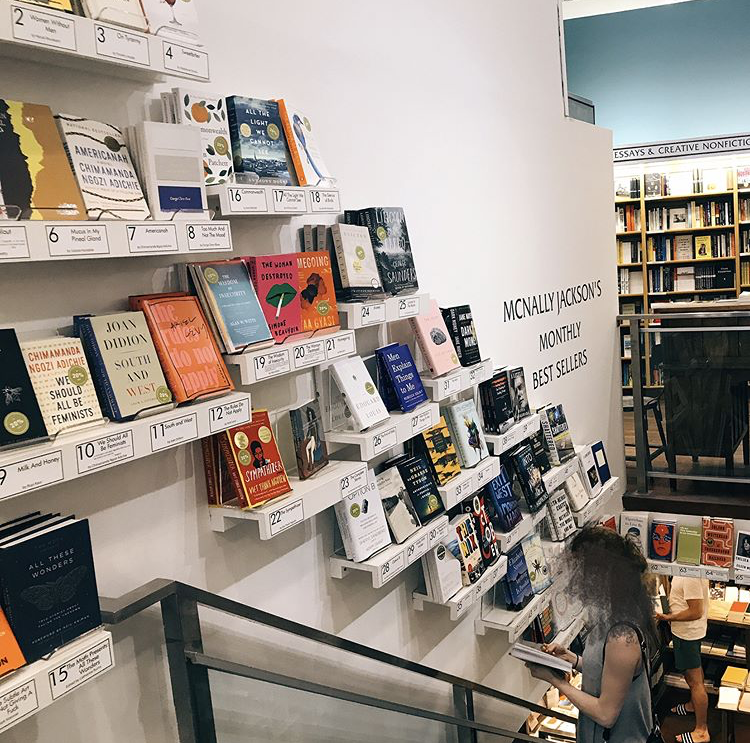 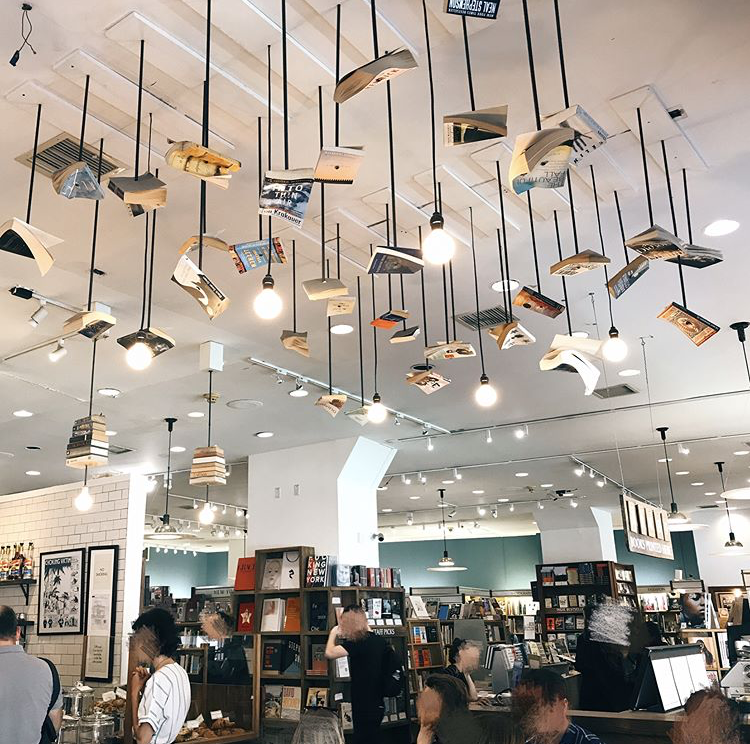 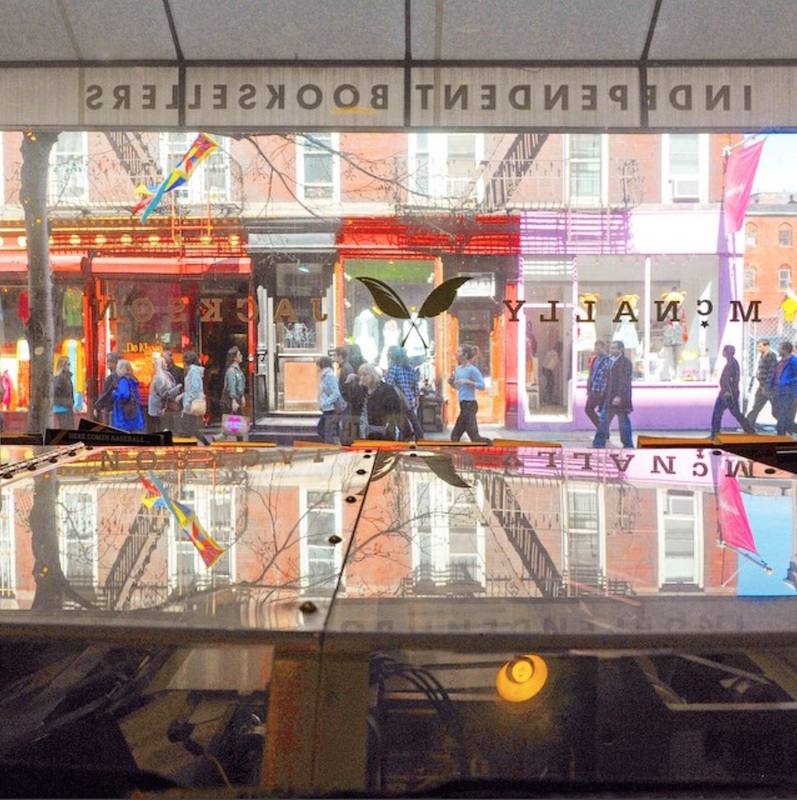 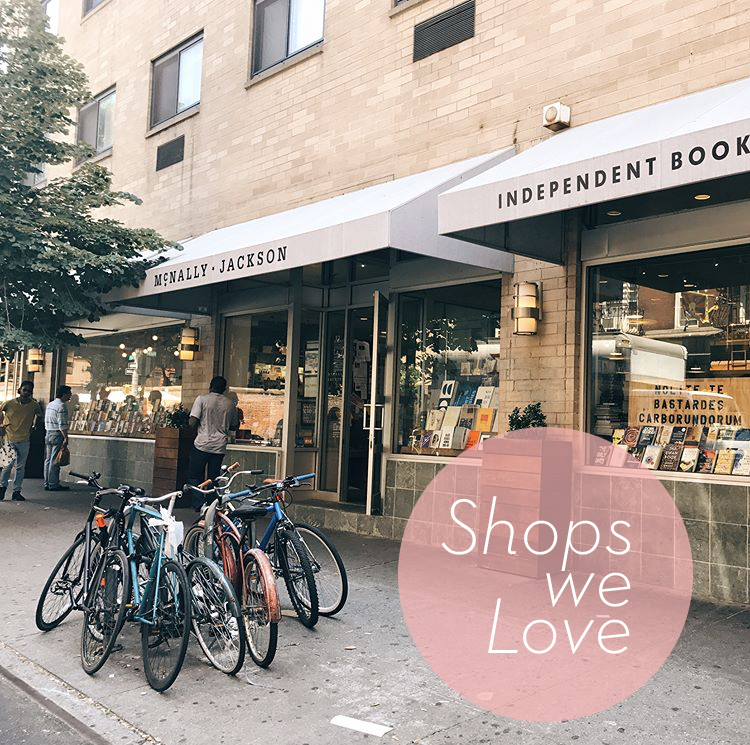 Today is a special double-header Shops We Love, as we pick up our series with New York City book and stationery retailer, McNally Jackson Books and its two protégé shops, Goods for the Study. 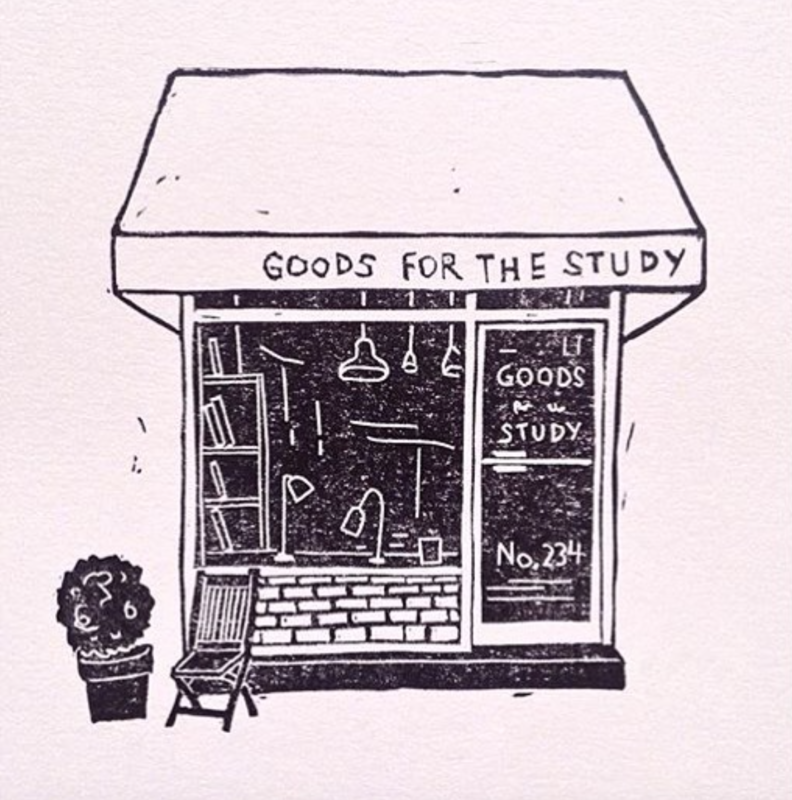 All three of these fantastic shops carry our goods and we are delighted to introduce them to you. 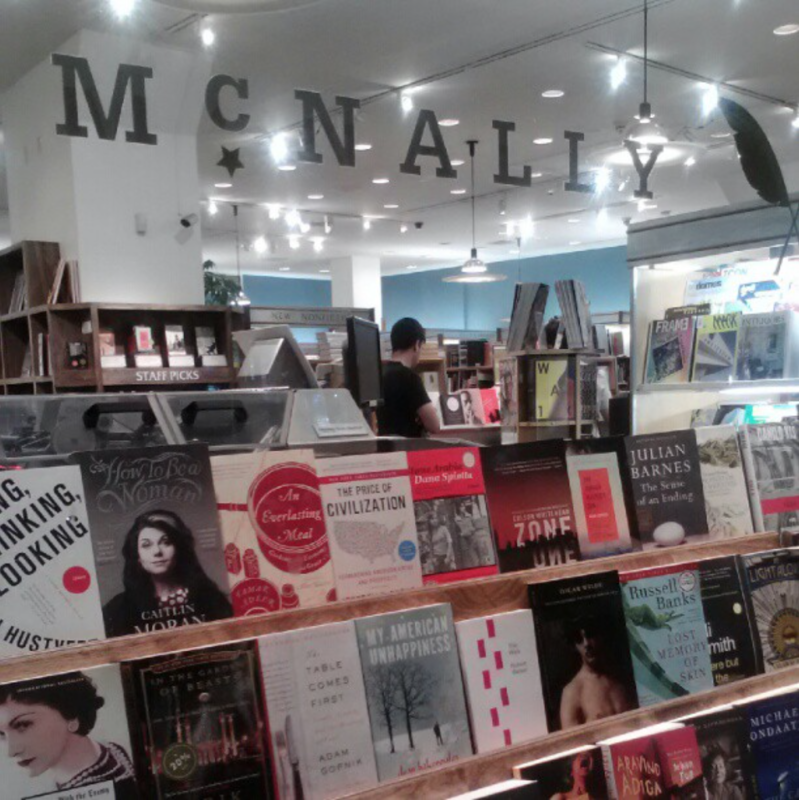 First up, is the original, an independent bookseller, publisher, and printer: McNally Jackson Books. 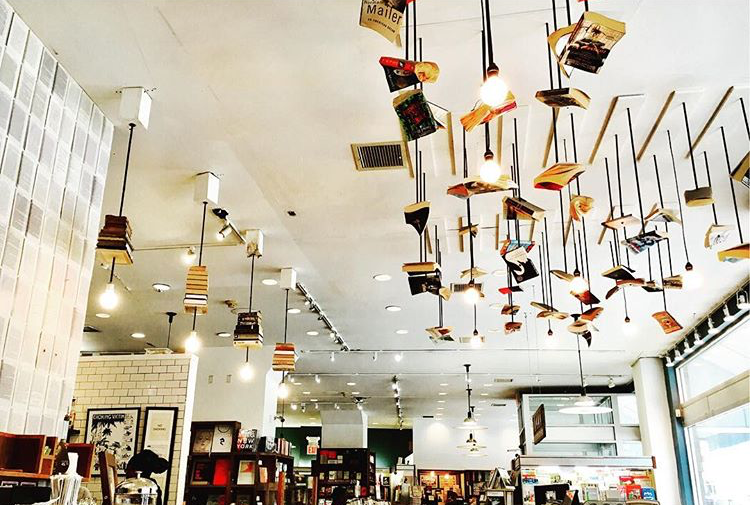 You could get lost in this treasure-trove of tomes, plus catch events by the hottest contemporary writers. 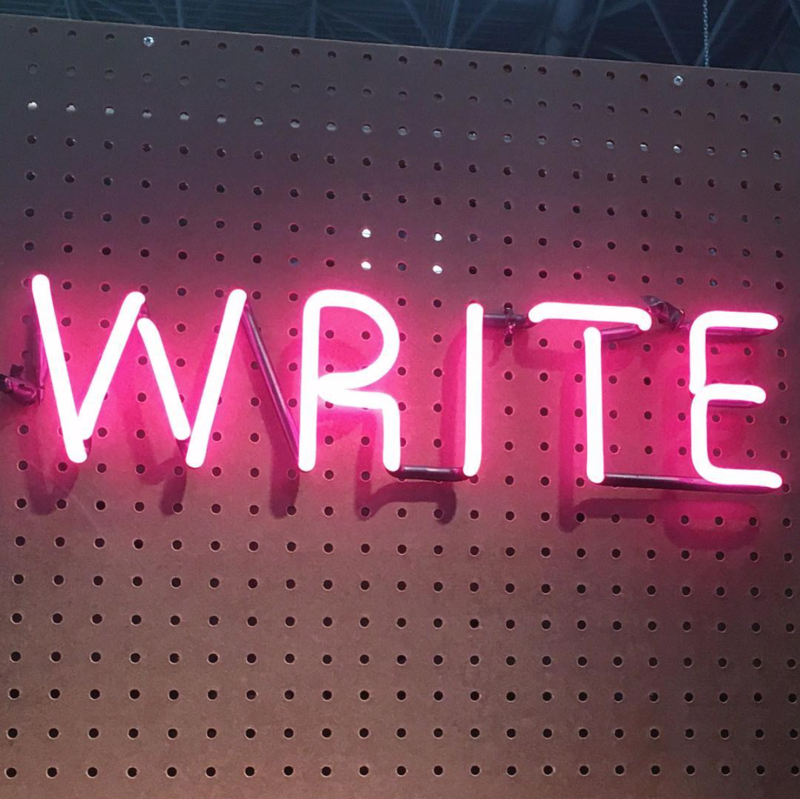 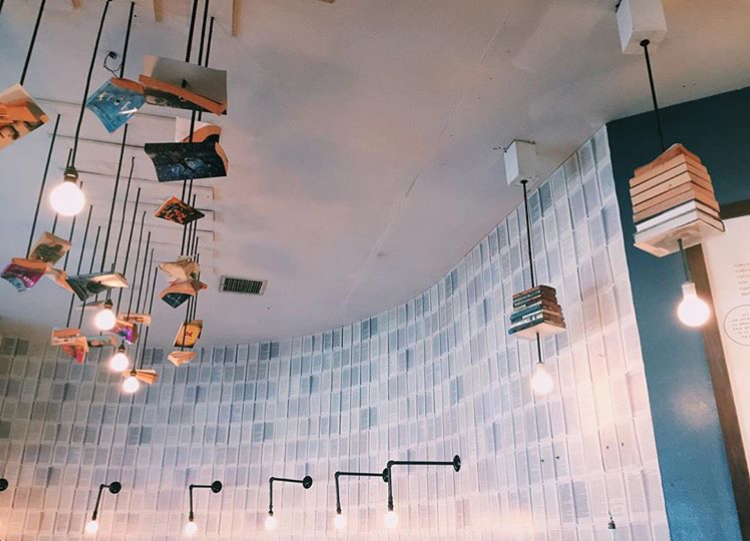 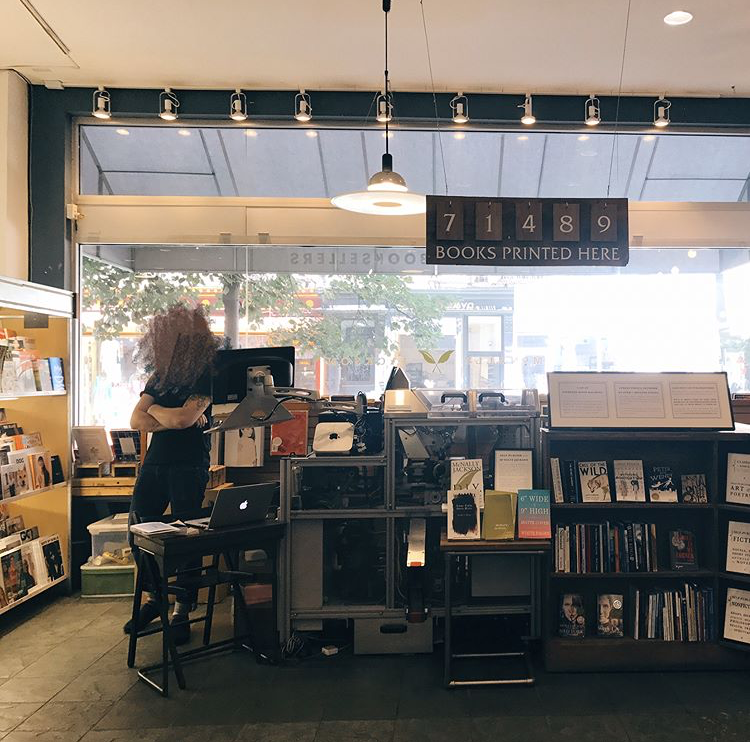 “A place where you can read books, buy books, write books, and talk about books. 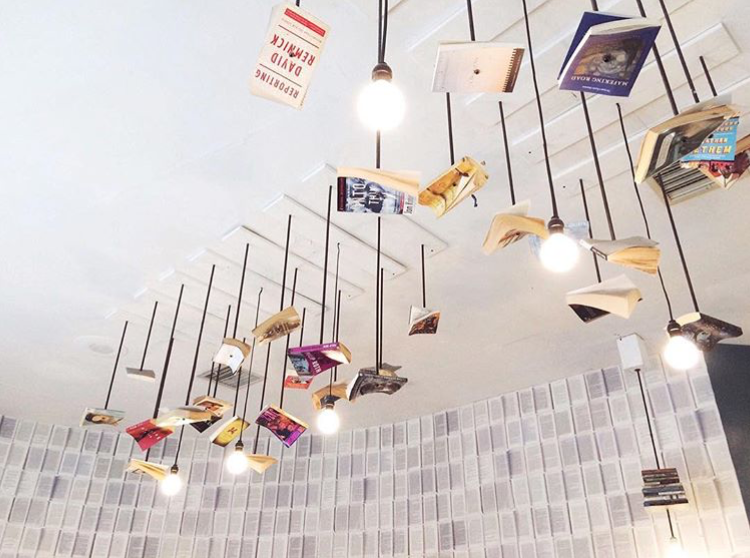 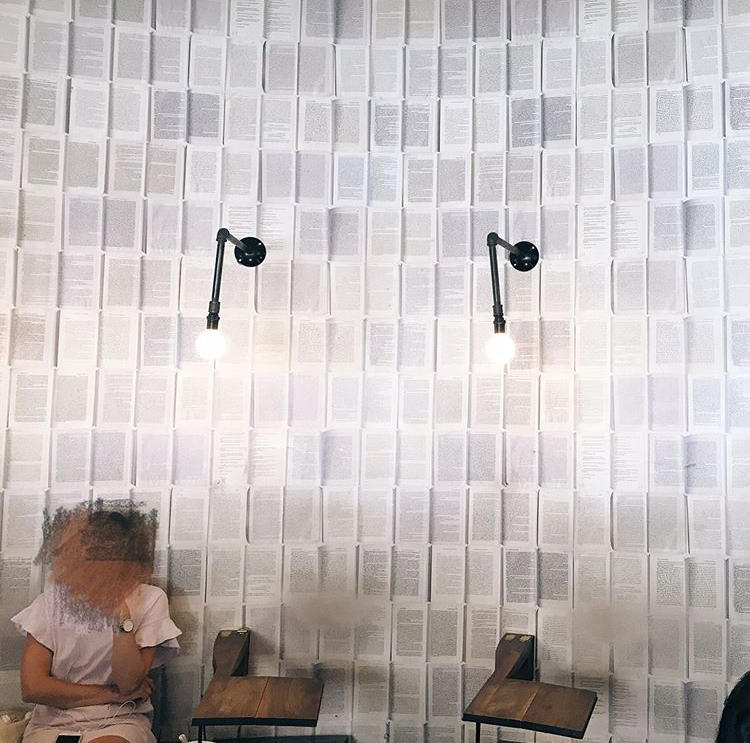 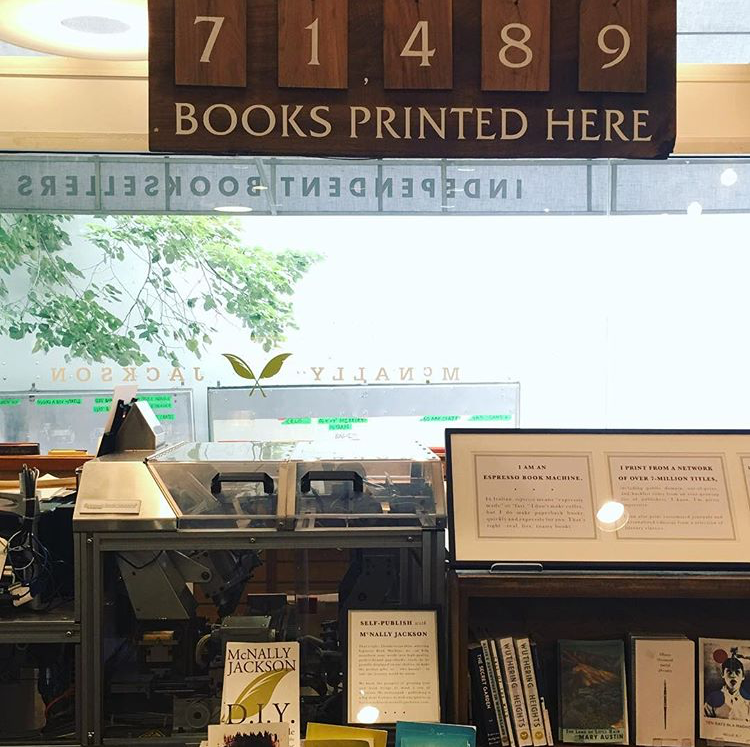 And now a place where you can make books, too.” With their Espresso Book machine, you can create on-demand paperbacks for gifts, cataloguing ideas, and more. 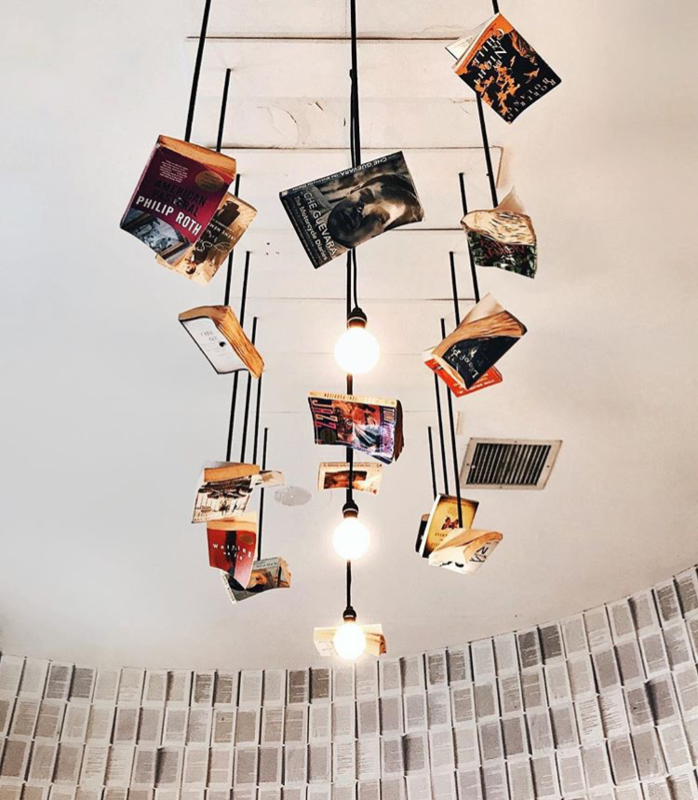 Visit, read, and have fun. 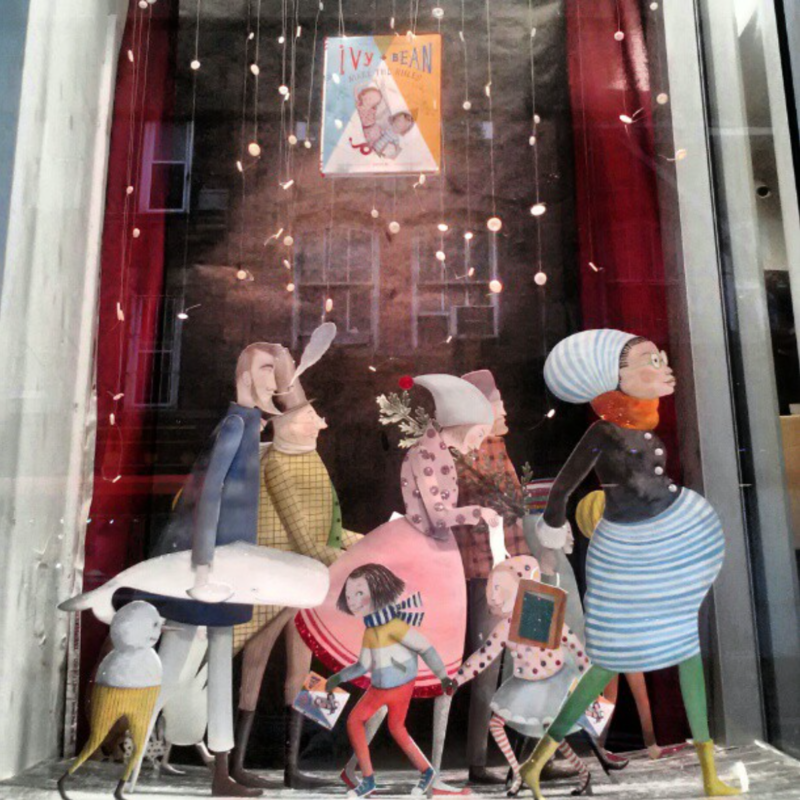 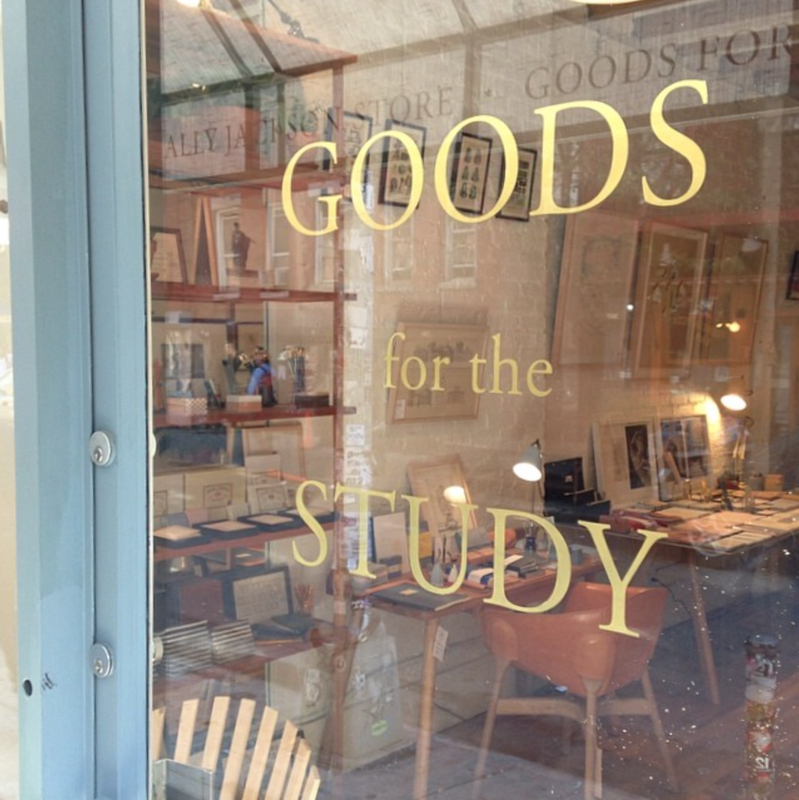 Up next are the “spin-off” shops of McNally Jackson Books: Goods for the Study (1 and 2). 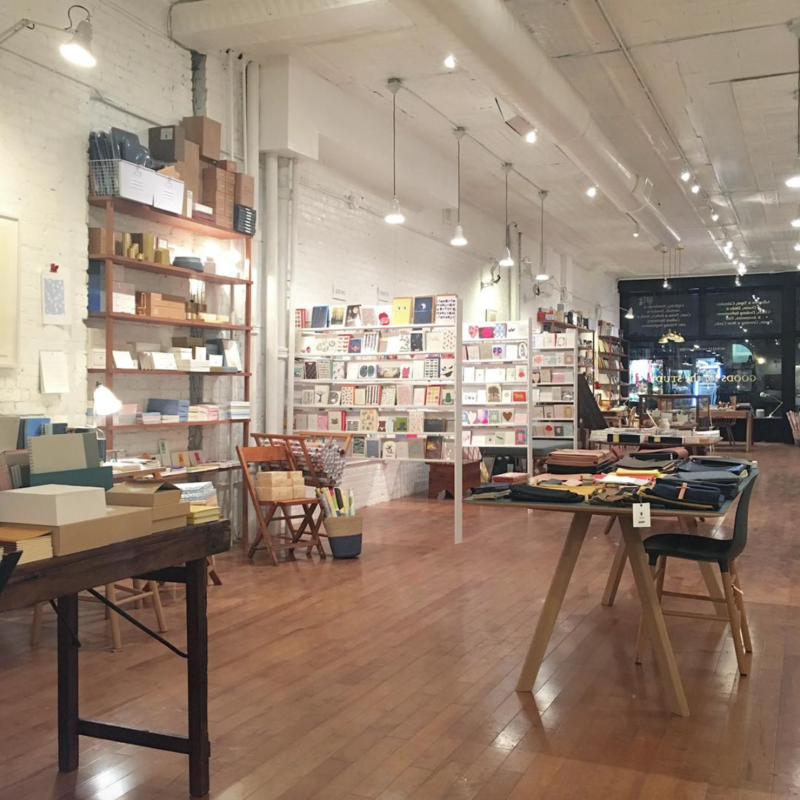 They have just opened a second location (yippee!) 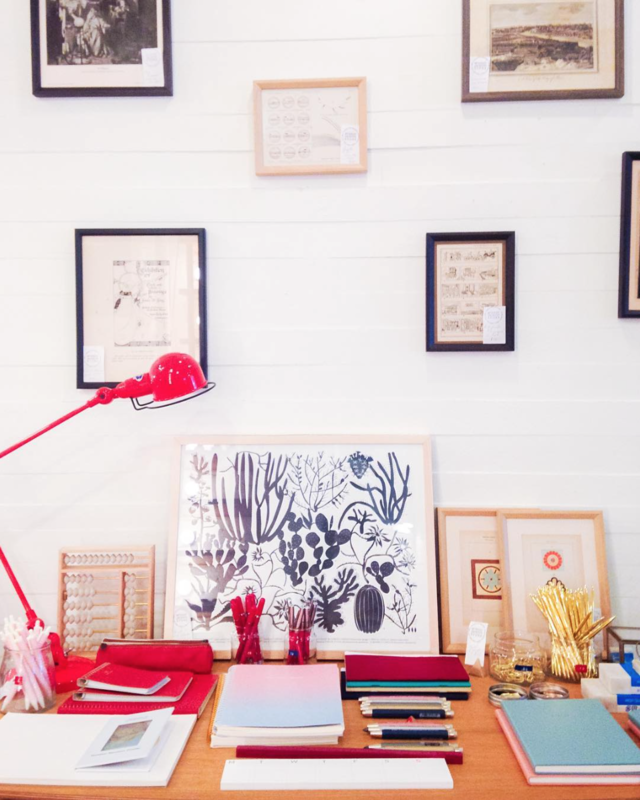 of fabulous, up-scale, sophisticated goods for the office, workspace, creative studio, and more. 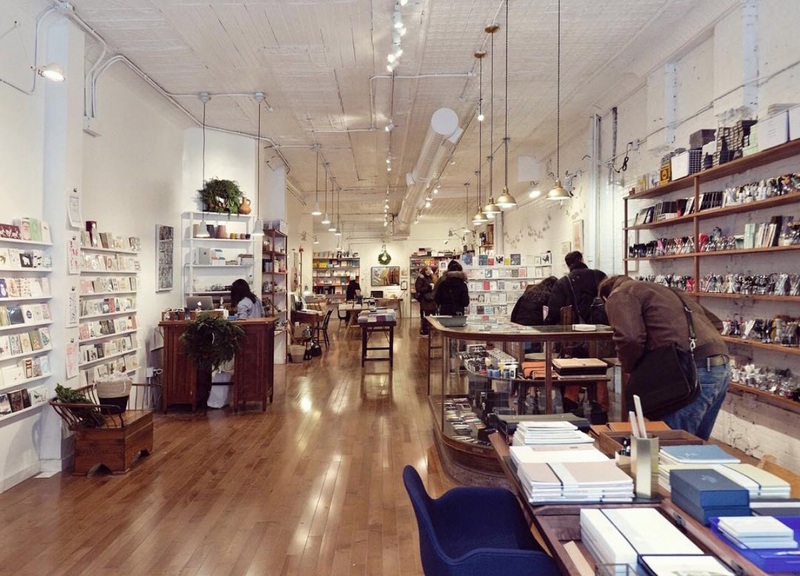 From cards, notebooks, paper, and beautiful necessities, we spy so many of our favorite artists and designers, and could spend hours (and a bunch of cash) in such a dreamy space. 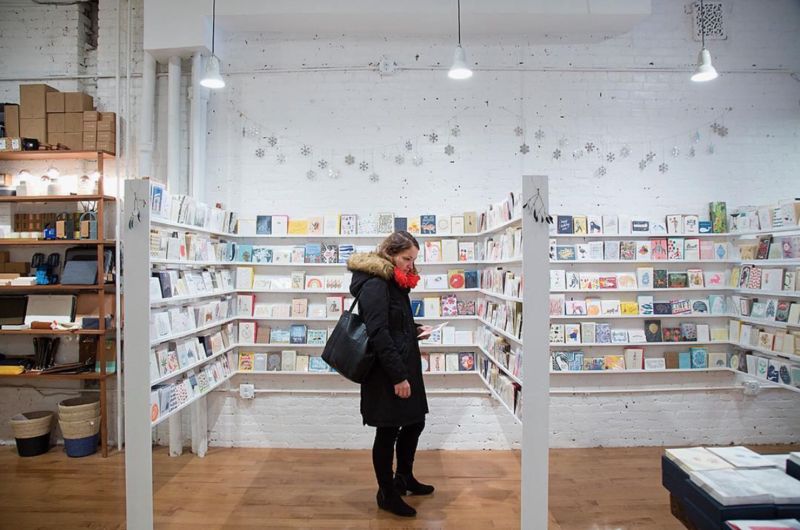 If you’re in the area, make sure to drop by one of these shops and see it for yourself. 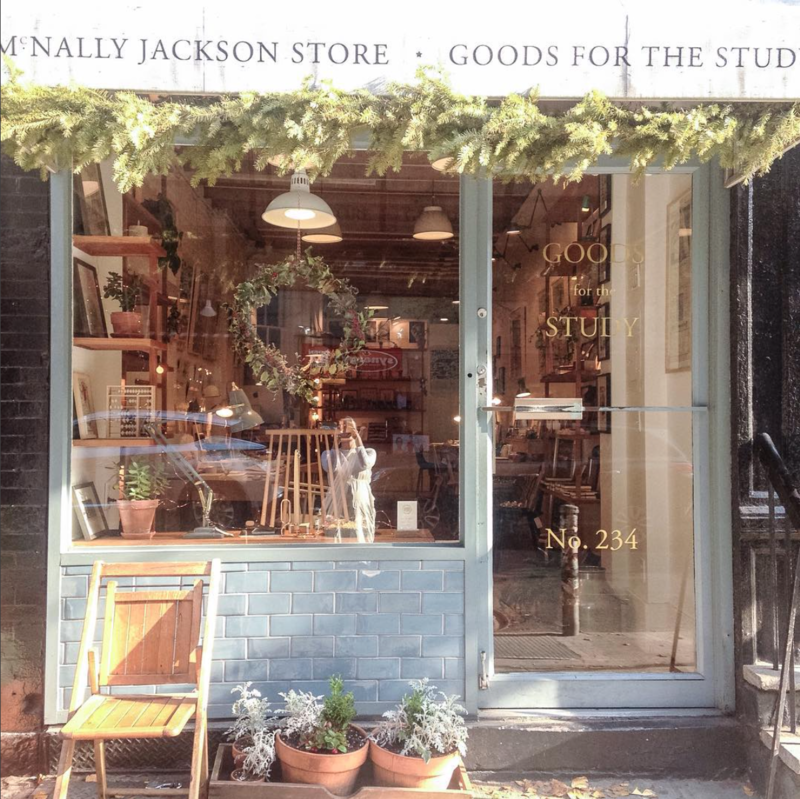 Thank you McNally Jackson & Goods for the Study!